Stone Tower Winery is located in Loudoun County about 25 miles from Washington DC. 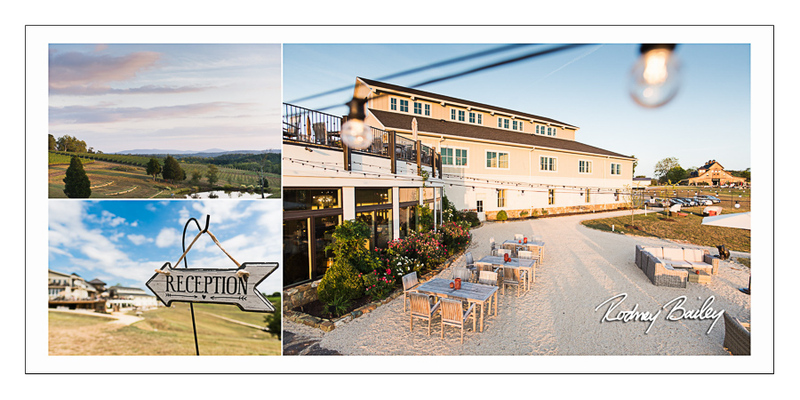 Loudoun County is known as DC’s Wine Country with award-winning wines and stunning views of the Virginia countryside. 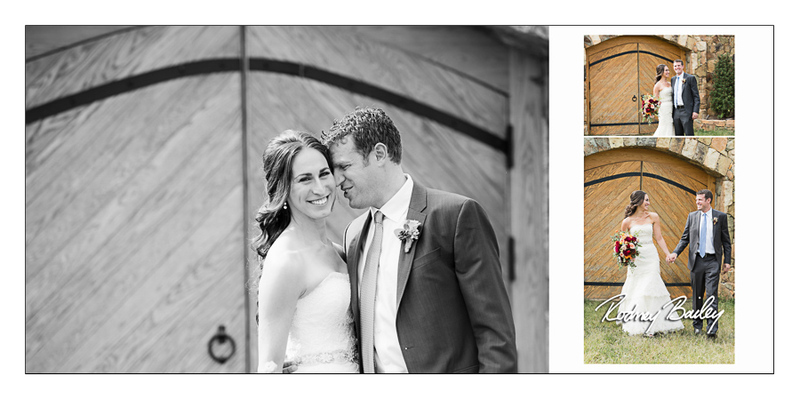 Stone Tower Winery has several event rooms and outdoor spaces perfect for your wedding. 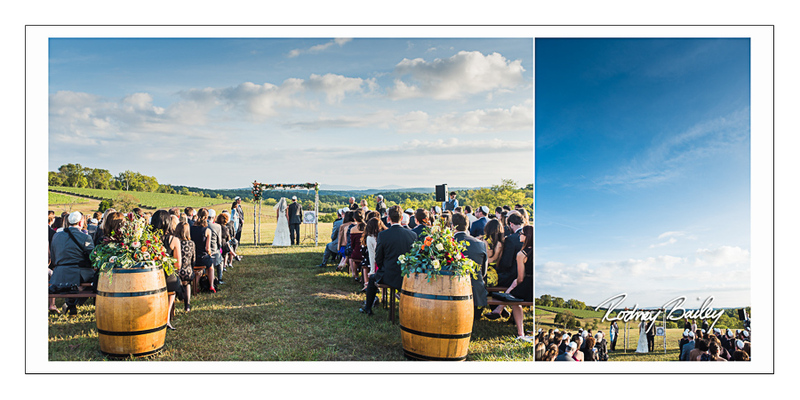 Red Vineyard Hill.This area provides an outdoor ceremony space atop a vineyard hill offering amazing views of the Bull Run Mountains in the distance. Lakeside.This event area features a gorgeous stone wall and the Wine Grotto in the background with its huge oak doors. 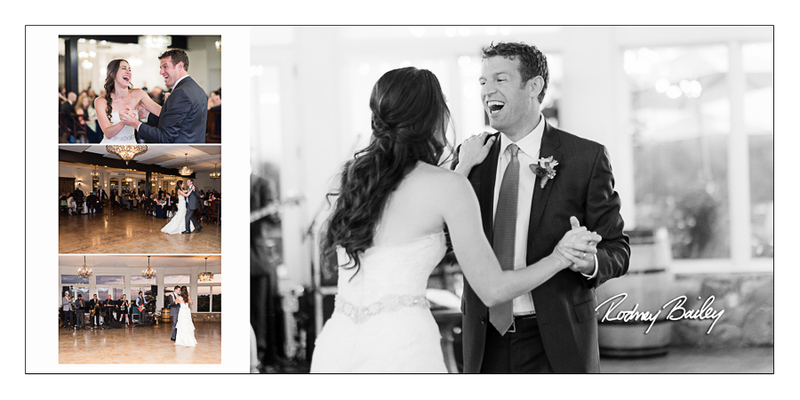 Tank Room.This is an ideal solution for off-season weddings or ceremonies that run into inclement weather. The room’s unique architectural details stand out and guests love seeing the artisan wine tanks. Barrel Club Room.This room next to the outdoor patio is the ideal spot for a cocktail hour after the wedding ceremony. 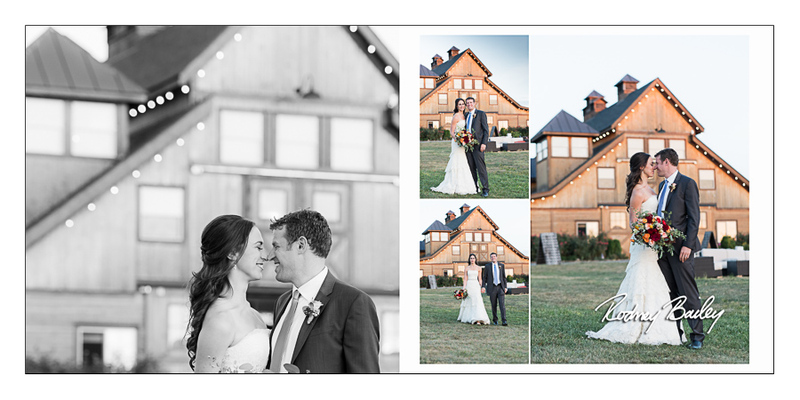 Vineyard View Ballroom.This is where wedding receptions take place. 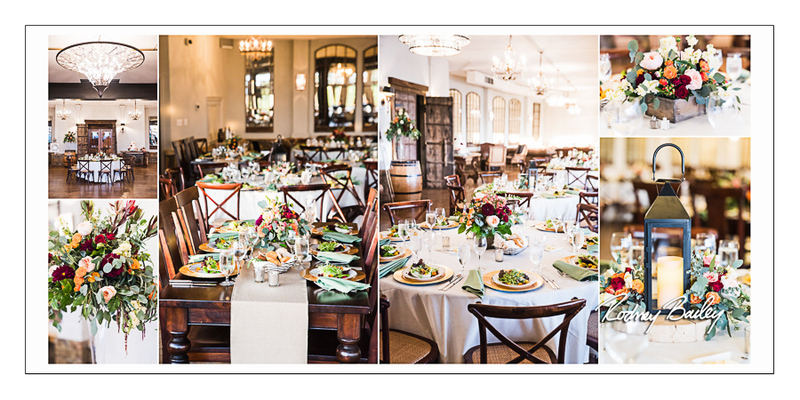 The spacious room provides enough of an area to hold up to 230 guests and features stone accents, elegant chandeliers and an entire wall of huge windows that present even more views of the Bull Run Mountains, the rolling hills of the property and the vineyards. The ballroom even includes a dance floor. 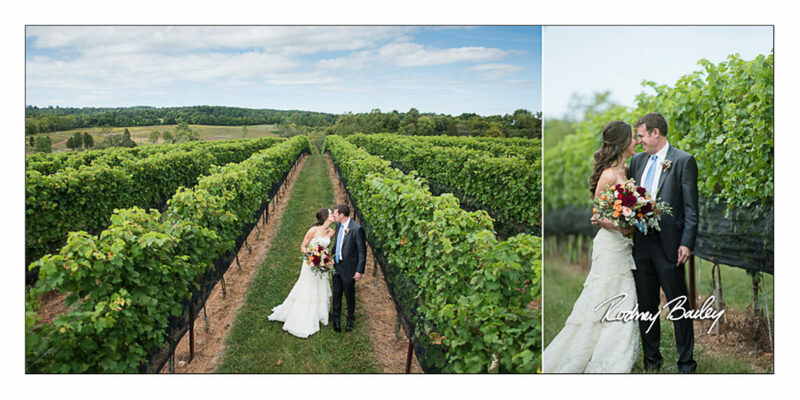 Stone Tower Winery makes a beautiful setting for wedding photography. 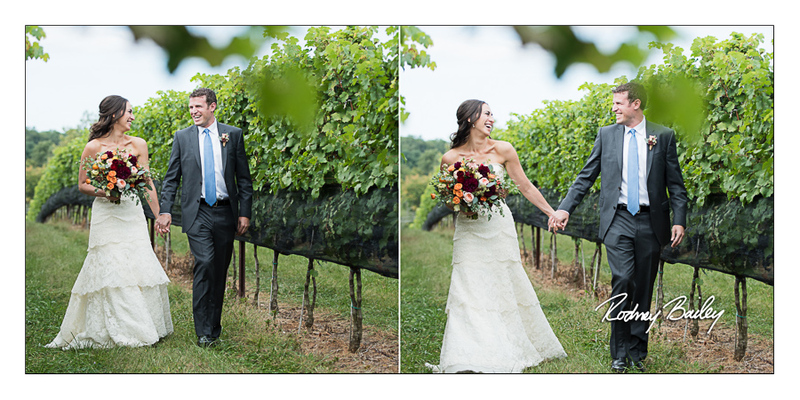 Wedding Photography at Stone Tower Winery in Northern Virginia by Rodney Bailey.